Lee obtained a 2:1 LL.B. with Philosophy from Keele University and a commendation in the LPC at the University of Staffordshire. 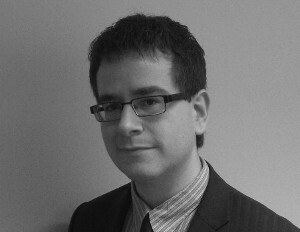 He qualified as a solicitor in 2010 with Harris Cuffaro and Nichols. Lee spent four years handling a variety of both defence and prosecution cases within the firm's Criminal Litigation department. Lee joined BC Legal in February 2014, where he handles a mixture of disease claims, balancing his predominant focus of NIHL claims together with WRULD, CTS and HAVS cases. He has developed a particular interest in the causation and diagnosis of NIHL claims and has this year achieved several discontinuances. Lee is also a point of contact for a national dairy PLC, overseeing their disease claims as well as preparing various MI reports and claims analyses to manage its risk.